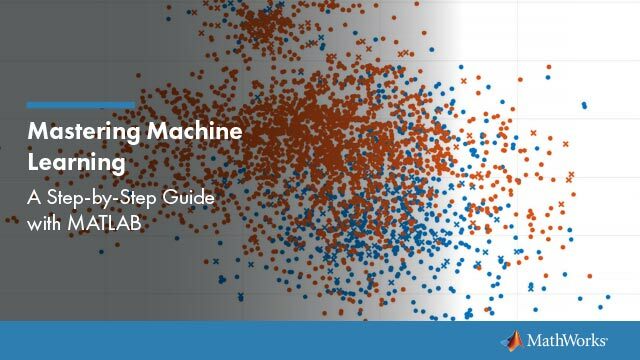 Discover machine learning capabilities in MATLAB® for classification, regression, clustering, and deep learning, including apps for automated model training and code generation. Workflow for training, comparing and improving regression models, including automated, manual, and parallel training. Compare data distributions using median, interquartile range, and percentiles. Visually compare the empirical distribution of sample data with a specified distribution. Generate random samples from specified probability distributions, and displays display the samples as histograms. Address statistical modeling problems with active data collection.